Los Angeles, CA – James D. Klote & Associates (JDK&A) has elected Mel Kalagian, one of their Senior Consultants, to cover the western United States as Vice President. 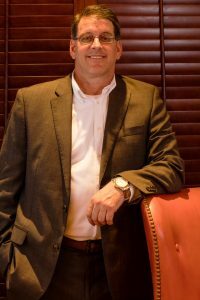 James D. Klote & Associates provides full-time, on-site Capital Campaign consulting for local churches. Their resident-directed approach combines personal attention and a proven method of successful capital campaigning, which has enhanced many of their client’s missions. Mel has raised over $25 million for churches in the United States and Canada in the past 11 years, and raised over $15 million for the U.S. Naval Academy, West Point, U.S Air Force, and Educational Institutions. He served as a Campaign Manager for the Circle of Friends for American Veterans for 4 years, where he organized 27 cities to raise awareness to homeless American Veterans. In addition, Mel served as Chair of the Veterans Stand-down, Co-Chair for the Mobile Vietnam Memorial Wall in Las Vegas and Pro-Bono fundraising consulting to a Non-Profit working with teens. 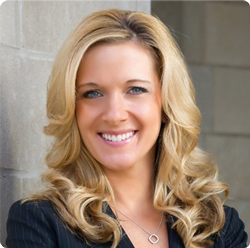 “My passion is working with faith-based and non-profit organizations to help meet their vision and mission needs. This opportunity to serve as Vice President is a true honor as it will allow me continue to serve these meaningful organizations,” said Mel Kalagian. 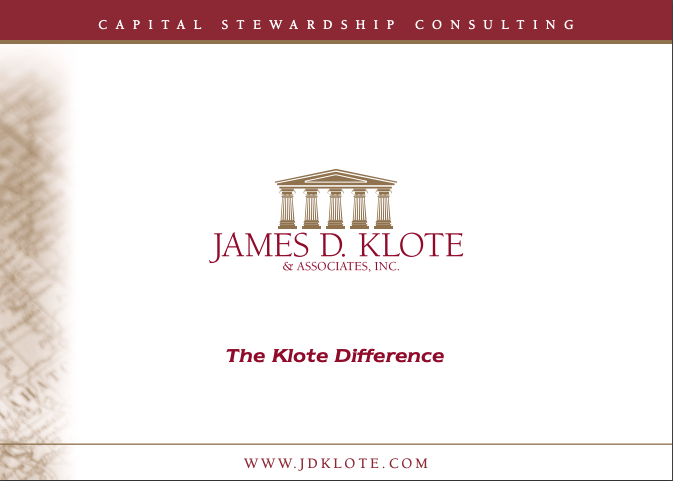 With offices in Falls Church, Virginia; Chicago, Illinois; Los Angeles, California; Dallas, Texas; and Toronto, Ontario, James D. Klote & Associates is the largest full-time, on-site stewardship consulting firm in North America. For additional information, please contact the firm at www.jdklote.com or at (800)-360-2315.